John Galliano Returns to Fashion: past sell-date or radical revolution? Yesterday the Fashion Industry announced the return of John Galliano as Creative Director for the fashion house Maison Martin Margiela. 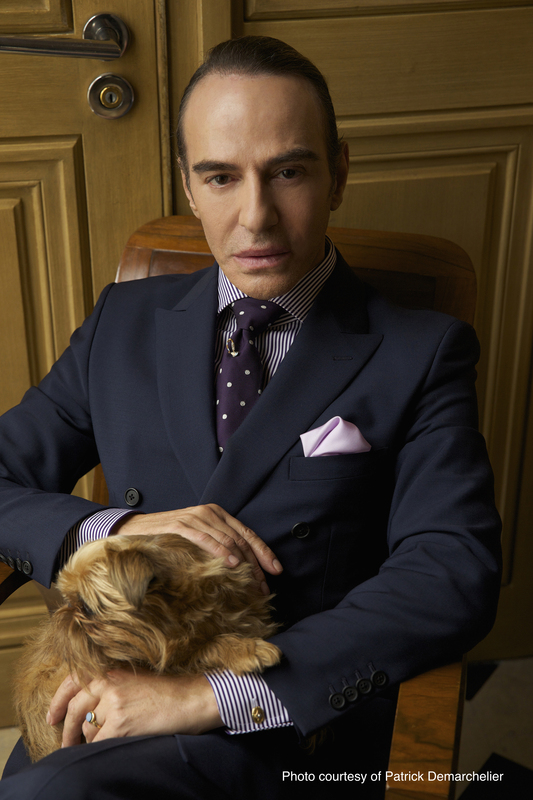 Galliano is widely regarded as one of the fashion industry’s most creative, flamboyant and influential figures. Galliano’s return marks a three-year plus hiatus since he was dismissed from Dior in 2011 due to an anti-Semitic rant captured on video surfaced. He has since kept a low profile while attending rehab programs. 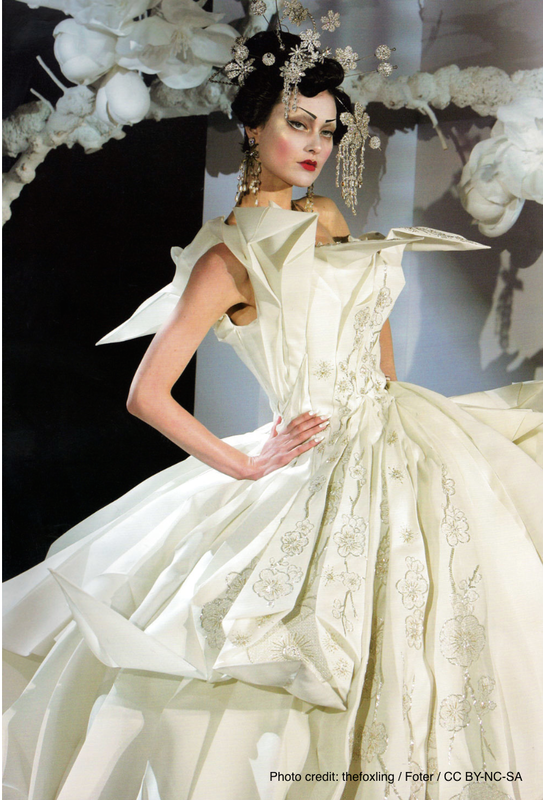 Galliano is set to debut his first collection for Margiela in Paris at Haute Couture Fashion Week in January of 2015. Previous PostWhat to see at the BFI Film FestivalNext PostCan you catch Ebola from a doorknob?